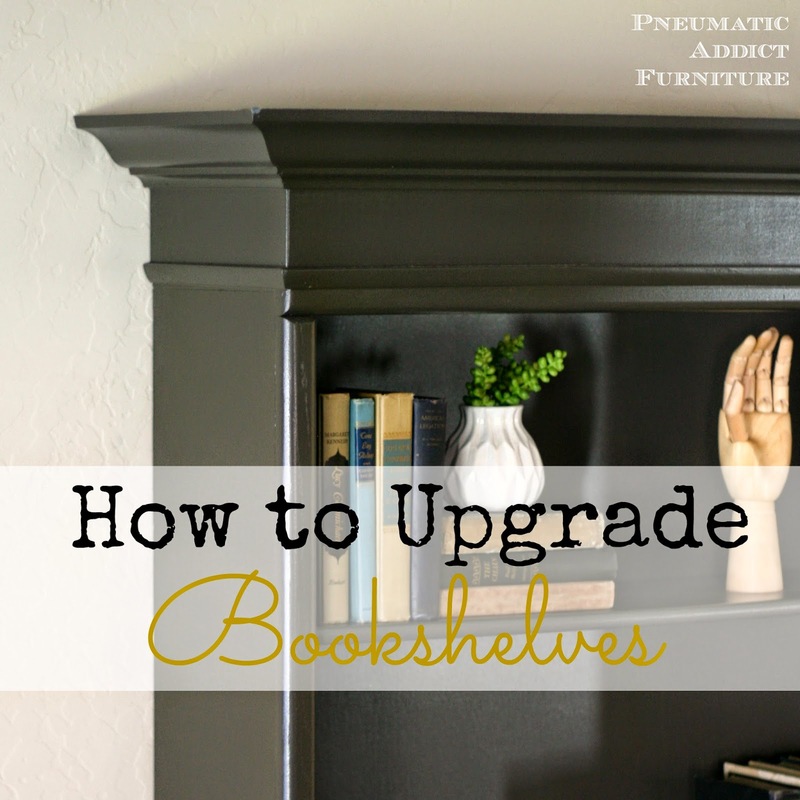 Once I decided to build a Pottery Barn knock-off desk for my husband, I knew the desk would be lonely without a pair of classic bookshelves. Its hard to find good bookshelves people, especially tall ones. When you look online, you find a sea of particle board and bad laminate. 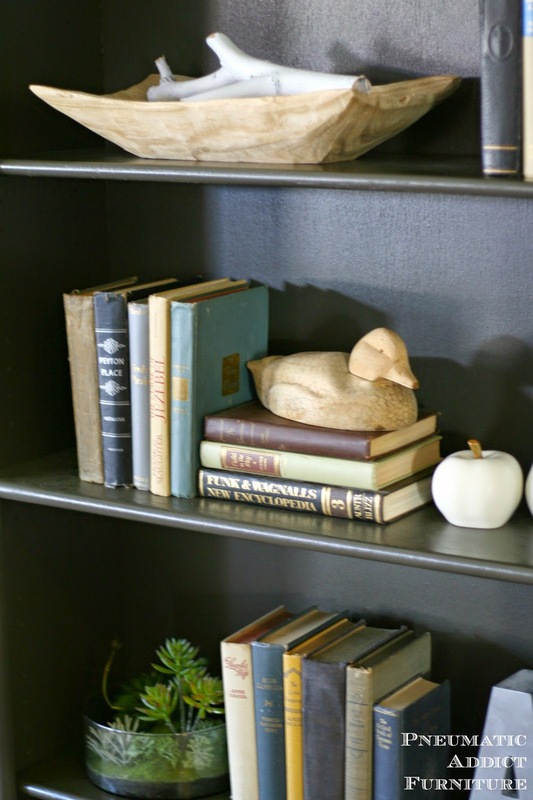 Luckily, once upon a time (like... the 90's) you could easily find solid wood bookshelves. The best news is, since "they" decided oak is ugly, you can pick up a pair of these babies for peanuts on Craigslist. 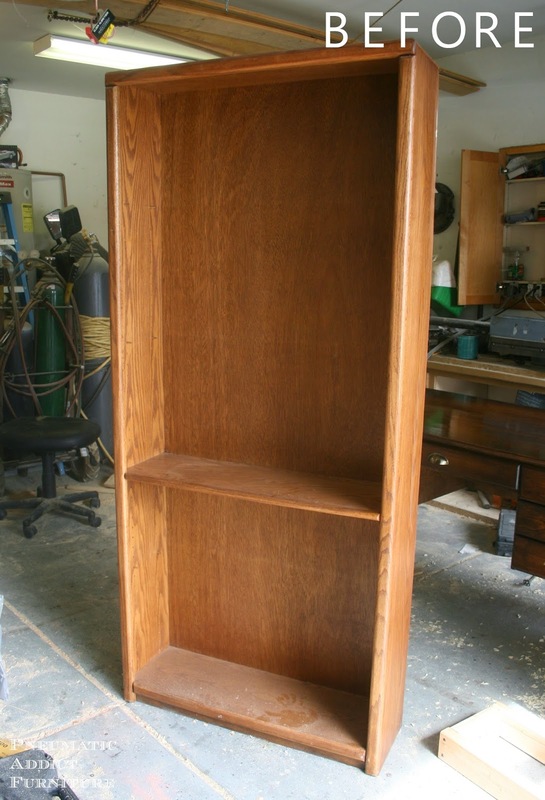 After a little searching and a 50 minute drive, I scored a pair of solid oak, 72" x 32" bookshelves (complete with those typical, 90's rounded edges) for $20. Great score, but the plan was to bring them into this century. The wall these shelves were going on is over 12' tall, so these bad boys needed a pair of heels to raise them up. How high you can go is dependent on how tall of baseboard you can find. 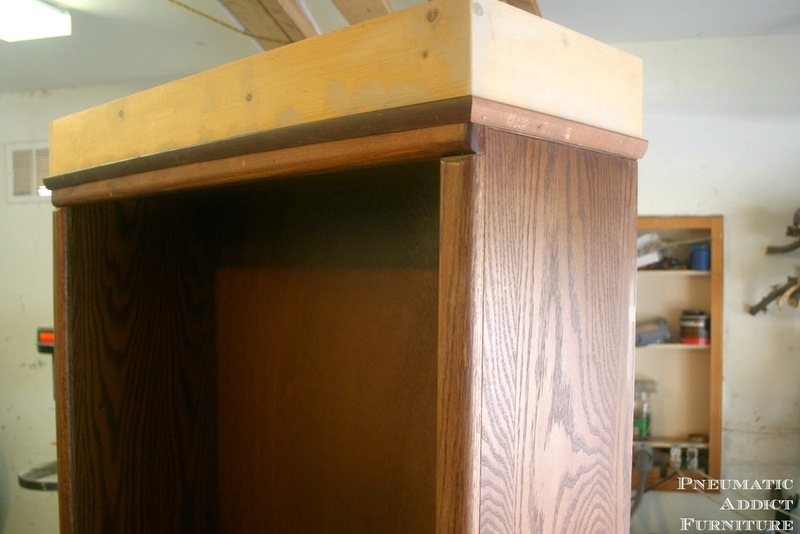 You will need baseboard tall enough to cover the riser, plus a little more to nail to the bookshelf. You can use 2 x 6 for the bookshelf riser, but I find a 2 x 4 is a reasonable size (Remember, 2 x 4 is the "nominal size". It actually measures 1.5" x 3.5"). Measure your bookshelf, but in my case, with a 2 x 4, I was able to use 5.5" tall baseboard. 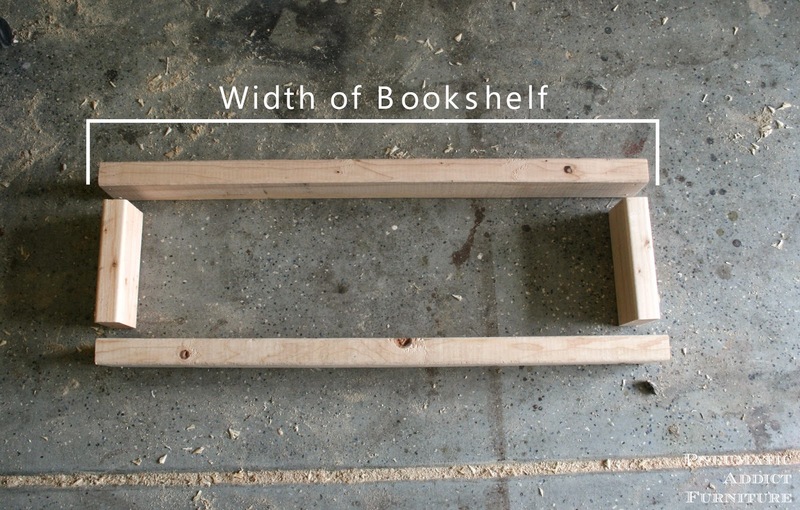 Measure your bookshelf and cut two lengths exactly the same as the width. Find the depth, subtract 3" and cut two lengths. Now, build a box. 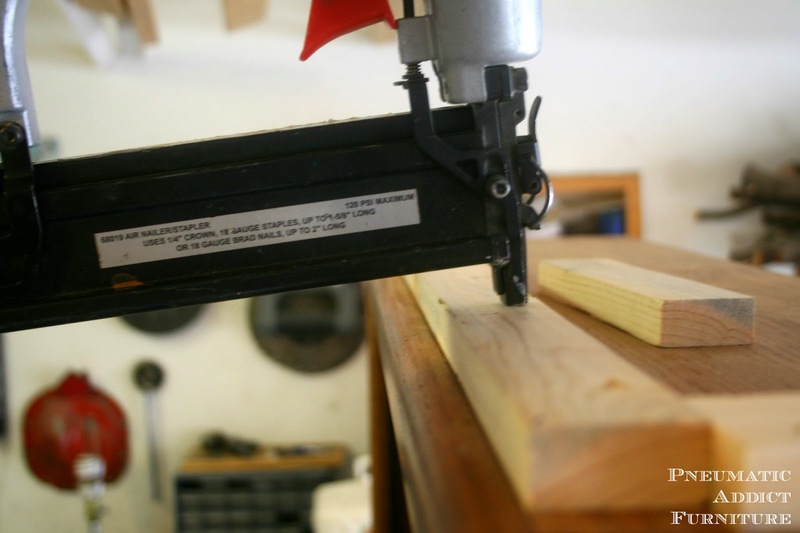 If you have a * FULL size nail gun (like the kind framers user, not a finish or brad nailer), you could attach the boards that way. If not, set the boards on edge, vertically. Pre-drill and drive two, 3" wood screws into each end. To attach the riser to the bookshelf you will need pocket holes. 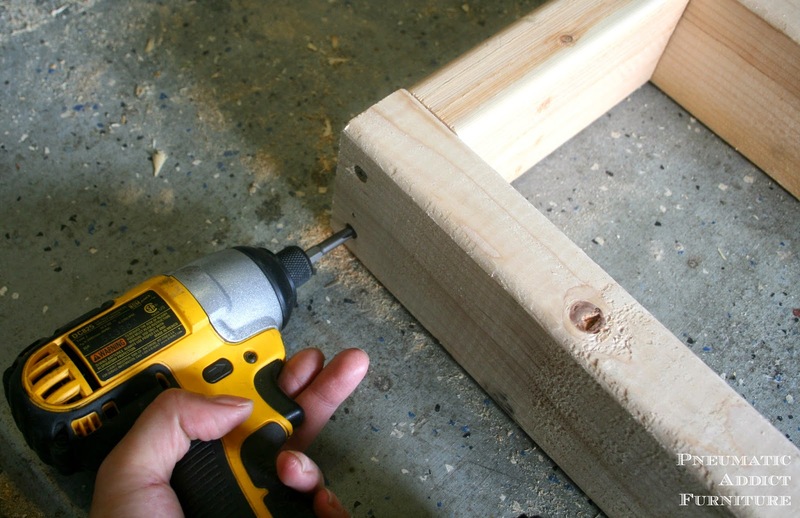 If you're smarter than me, you would use your *Kreg Jig® and drill them before you assemble the box, just remember to avoid the last 1.5" of your short ends, where you will have a screw going through. 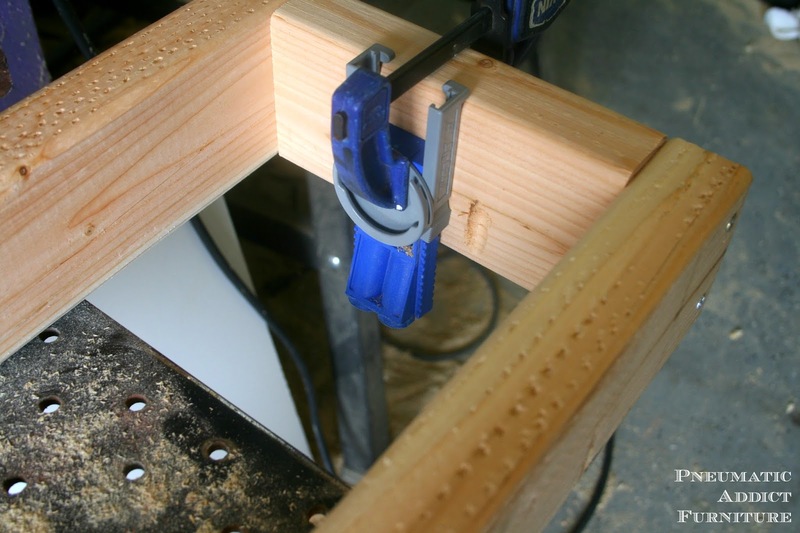 If you're like me, just clamp the jig on and drill pocket holes around the inside of the riser. 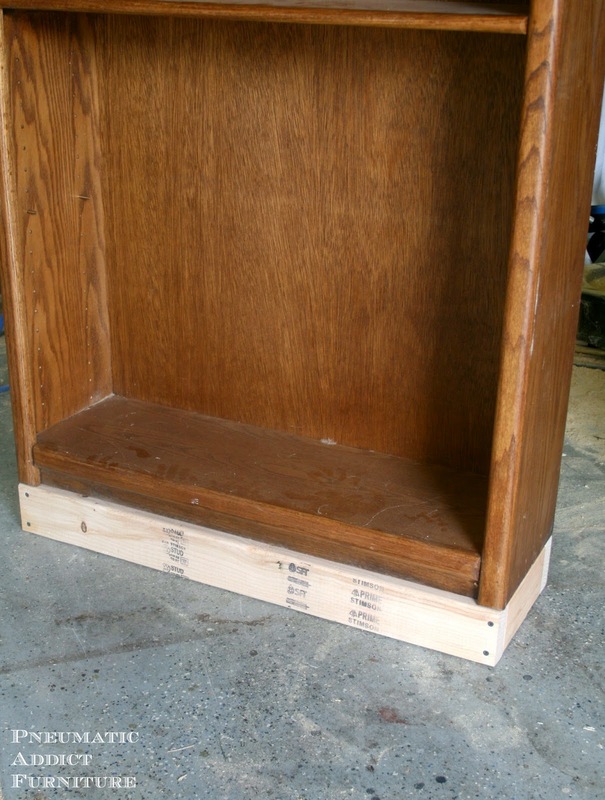 Depending on your bookshelf, you will most likely need to build out the base before you can attach the riser. Lay the bookshelf down and look at the bottom. Likely the frame will only be around 3/4" thick or less. 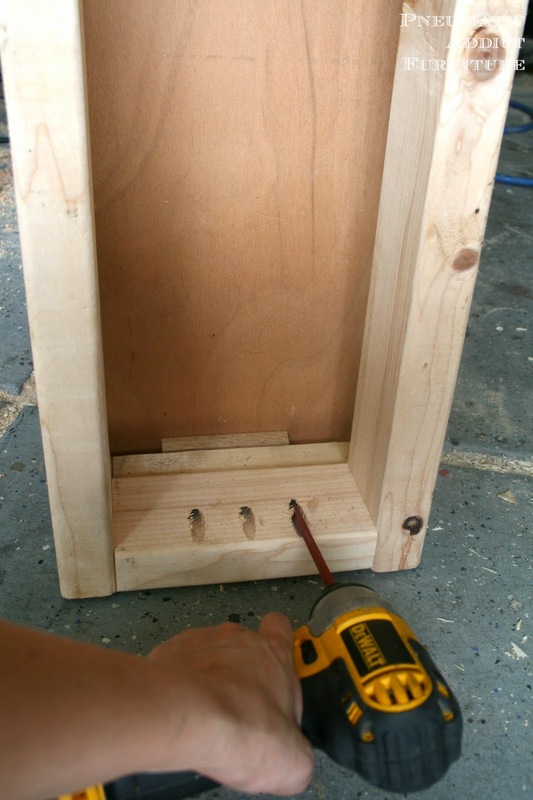 In order for the screws to go through the pocket holes in the riser and grab into the bookshelf, you need to add more material. Don't worry, its easy. For mine, I found a couple pieces of scrap 1 x 2 and cut them down to size. Then, I flipped the bookshelf on its side and attached the 1 x 2 with glue and finish nails. Boom. That's it. 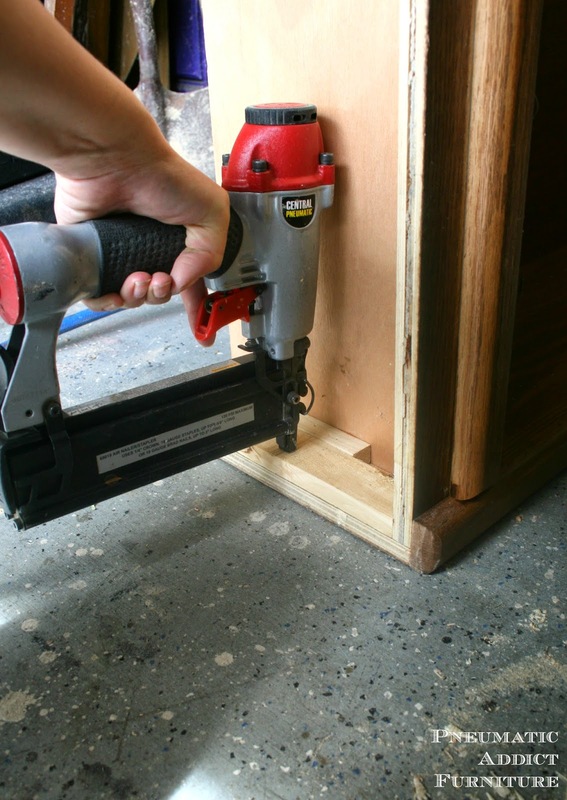 Now you can easily drive 2.5" screws through the pocket holes and into the frame of the bookshelf. Just make sure to have the outside edges lined up. Now, the whole thing should be lifted up 3.5". Cut and miter baseboard to wrap around, covering the riser, and attach with finish nails. Now, our bookshelf has some sassy high heels, its time to tease her hair. Try to keep proportions on the bottom and top the same. Since I used a 1 x 4 riser, I chose 1 x 4 boards to add height to the top of the bookshelf. In order to attach the boards, I needed something to nail them to. I cut 3 pieces of 1 x 2. 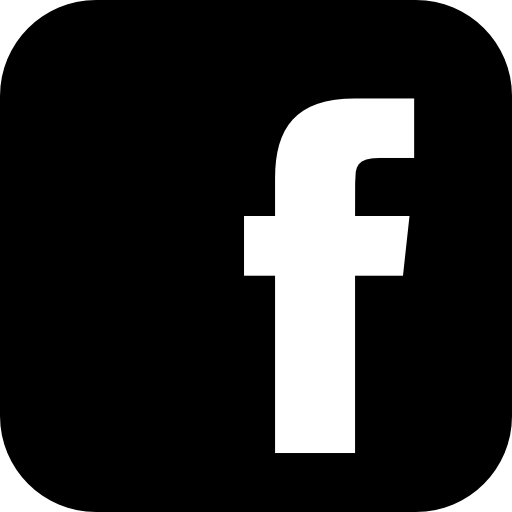 One, slightly shorter than the width of the bookshelf and 2 slightly shorter than the depth, minus 1.5". On the top of the bookshelf, I spaced the strips 3/4" from the edge and nailed them into place. 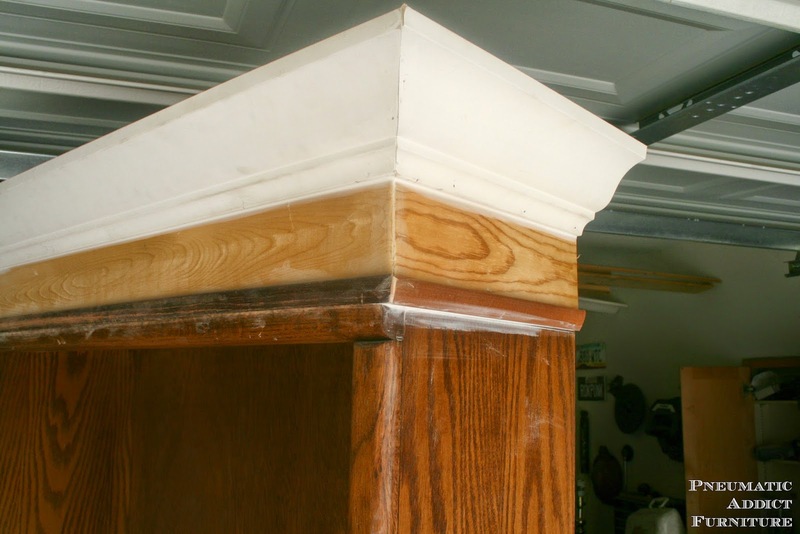 + This is the same technique you would use if you were simply adding crown moulding, but you would bring the strips all the way to the edge. 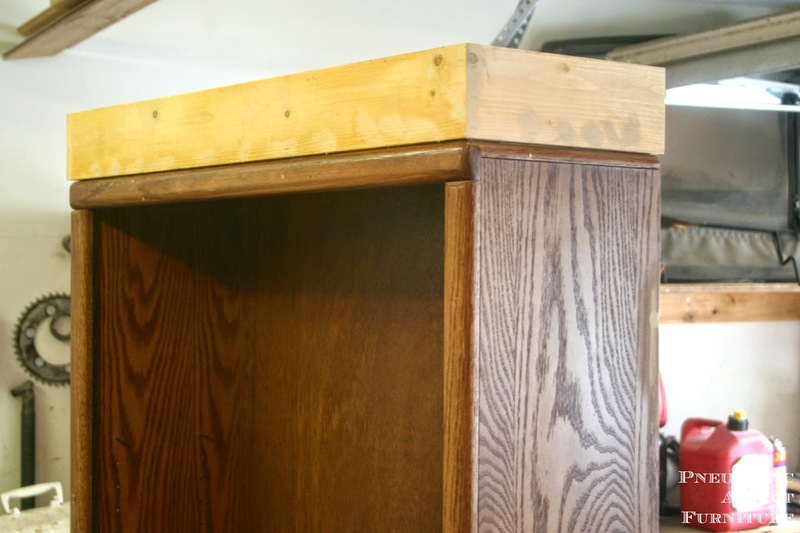 Cut your 1 x 4 the same dimensions as the bookshelf and miter the corners. Place the board vertically against the 1 x 2 strip and nail into place. Just like crown moulding, nail the pieces of board to the strip, and also to each other at the joints. Now we have some volume. "Yeah, but it just looks like I nailed a board to the top of my bookshelf, It doesn't blend." This is where trim comes in. 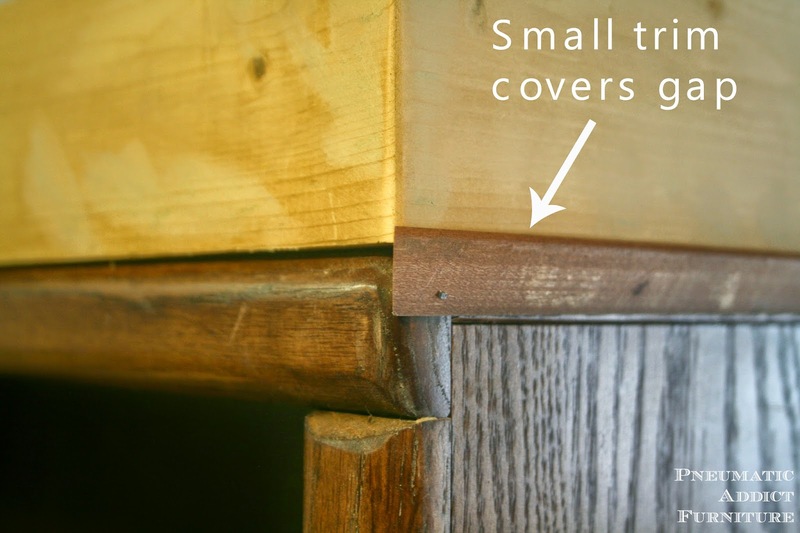 You are going to use a small piece of moulding to cover the gap where old meets new. Typically, you would probably see "half-round" moulding or similar for this job. Its cheap and easy to find. I happened to have a stash of shoe moulding, so that's what I used. Once again, cut to size, mitering the corners, and nail into place. Looking much better. Just needs some crown to finish it off. If you haven't ever worked with crown moulding. it takes a little practice. I would recommend buying extra material your first time. 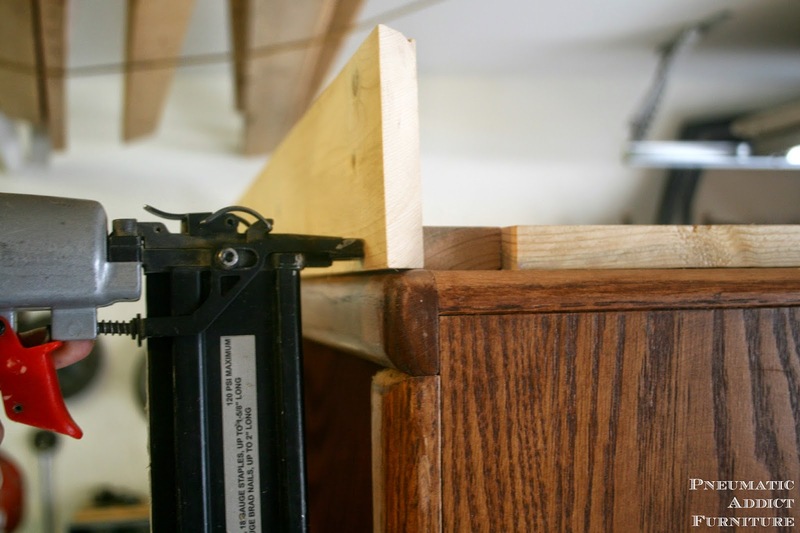 I would recommend watching a tutorial too, but here is my Reader's Digest version: On a miter saw, flip the crown upside down and lay it against the fence at the angle it would sit on the wall and ceiling (pretend it's where the wall and ceiling meet). Cut at a 45 degree angle. I usually start with the most prominent piece first, nailing it into place, then adding the smaller pieces. To keep your joint from pulling apart, drive a couple nails from one piece of crown into the other, going both directions. Remember, on a bookshelf you can just cut the crown square on the back of the sides and leave the back bare. Its going to be up against a wall. Now, all that is left is make-up. I primed both bookcases and all the shelves with a stain blocking primer. Then, I sprayed 2 coats of Dark Roast from Country Chic Paint (Yes, it is a chalk-based paint and I didn't need to prime, but the oak looked a little orange and I was worried about tannin bleed). Its pretty much my new favorite color. Its the dark, warm gray that goes with anything. Its perfect if you like an Industrial look. You can see my first project I used Dark Roast on, here. Since these bookshelves will see a lot of use, I sprayed 3 coats of satin lacquer to seal my new paint job. Here's what she looks like all gussied up. 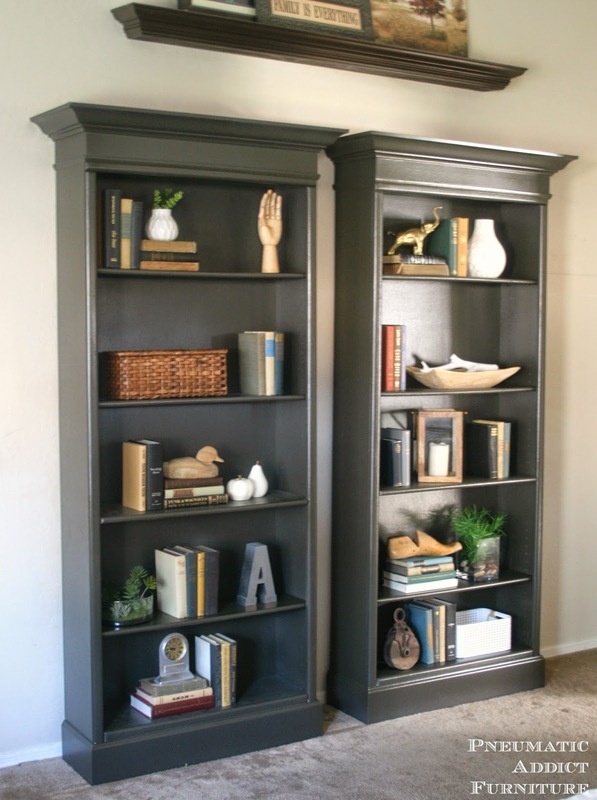 I think the details on the top and bottom bring a bookshelf into style and make it look much more expensive. Plus, between the riser, 1 x 4, and crown, I added almost another foot in height. A great way to fill a large wall. Once again, here is the boring "before". And after "hair and make-up". What do you think? Quite the upgrade. The bookshelves cost me $20, and I spent about another $40 for materials (not including paint and finish). Not bad for a pair of 7", solid wood bookshelves. Maybe you'll look at those oak bookshelves on craigslist a little differently now? You did an amazing job. It really makes a big difference. They look Fab! I love that color too, and great tutorial Elisha! Great minds think a like! 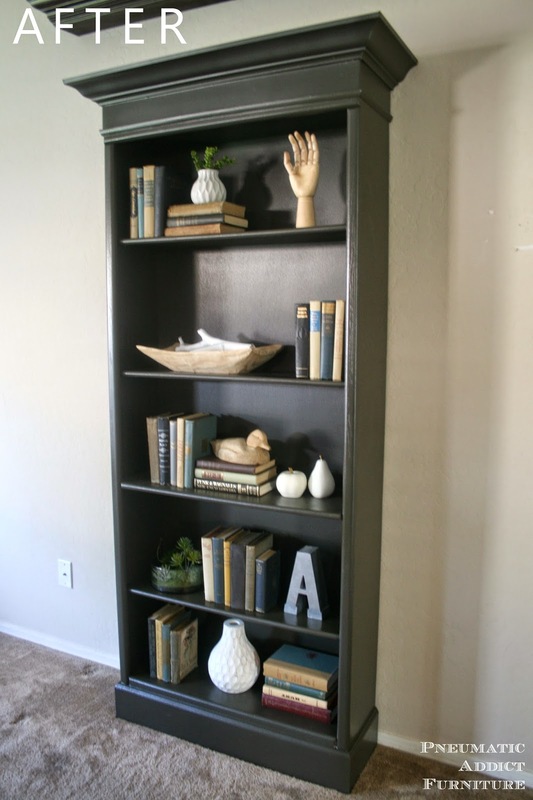 I have that same book shelf, I am planning on cutting it in half and trimming it out!! Nicely done! I shy away from projects like this because I'm rather nervous around power tools and my husband isn't very handy. That is flamin' amazing! I might have slapped a coat of paint on it and thought how clever I was - your makeover is a complete transformation - very impressive. 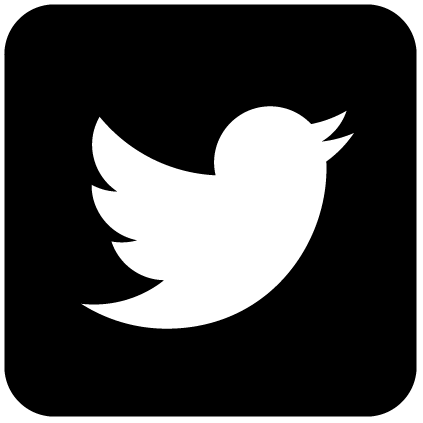 It's great to find this project of yours! I found 6 law firm bookshelves years ago on eBay. $10 a piece. [SCORE!] I wrecked one in a flood, but I still, now have floor to ceiling bookshelves in my living room. H.O.W.ever, they're fake brown laminate. (Cheap lawyers!) But if they can hold legal books, they can hold my crap. 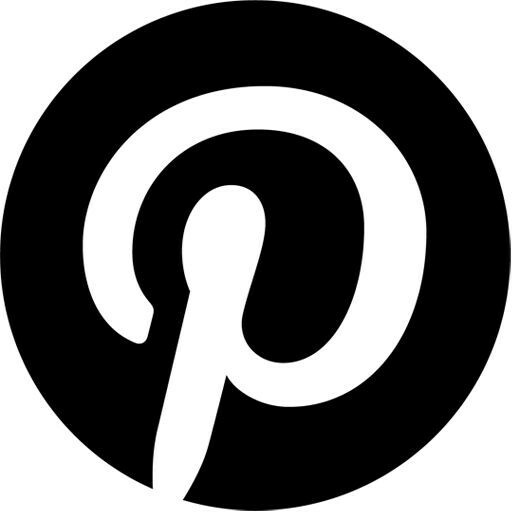 So, thinking out loud, I'm really happy to have found you and this project! Thanks for taking the time to put this all together! A fabulous job and very easy to follow tutorial. I will be doing this for my new house we are building. Thanks for the great idea and instructions. 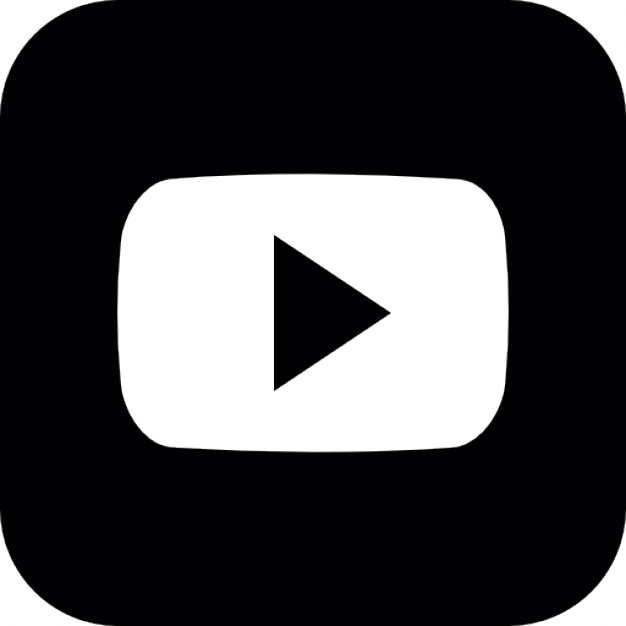 Great tutorial, very easy to follow directions and a really great idea all around. This will be a project for the new home my husband and I are building. This is awesome! Thanks for sharing your great tutorial. Glad you like it! Thanks Michelle! Hi Elisha! 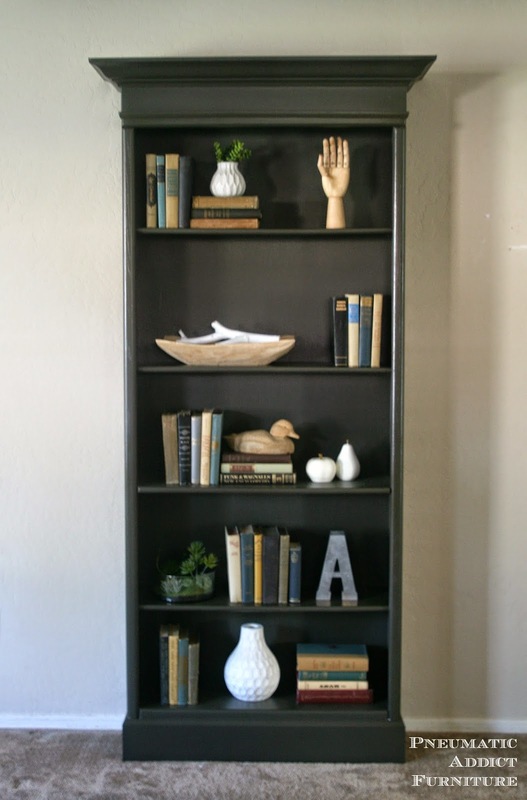 :) I've been looking for creative makeovers to share on my 2nd blog, DIY Furniture Makeovers (http://diyfurnituremakeovers.com) and I would love to feature your bookshelves! 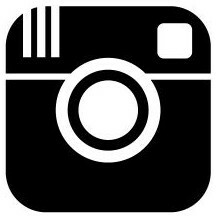 I'd use one before and one after photo, write a brief description, and link back to your post for people to learn more. Let me know if that sounds alright. Thank you!